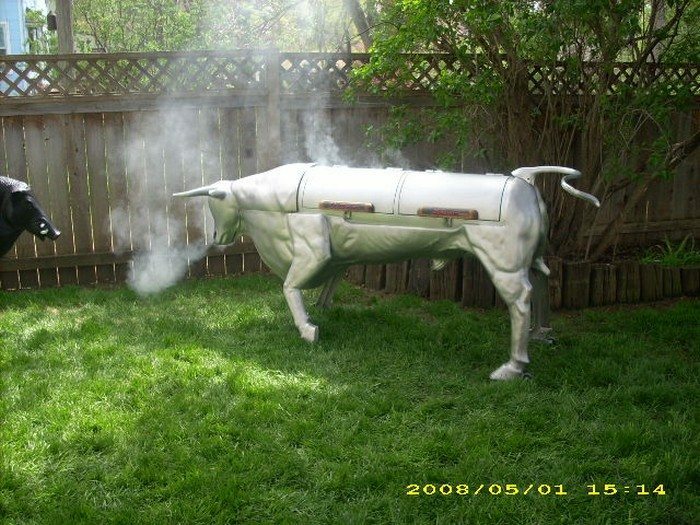 Home Outdoor El Toro Smoker — function and aesthetics in one! 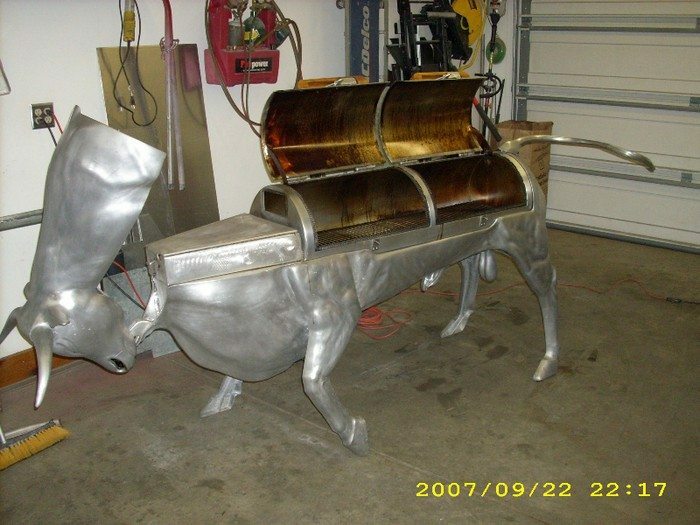 What can you expect from a man who is both a metal sculptor and a BBQ fan? 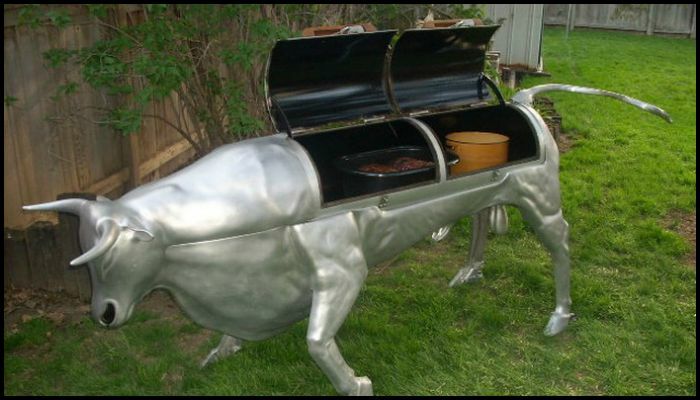 Well… just the most awesome grill you will ever see! 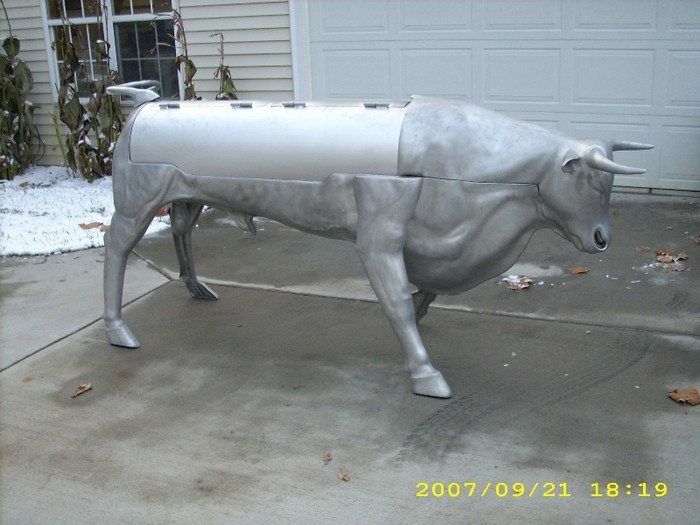 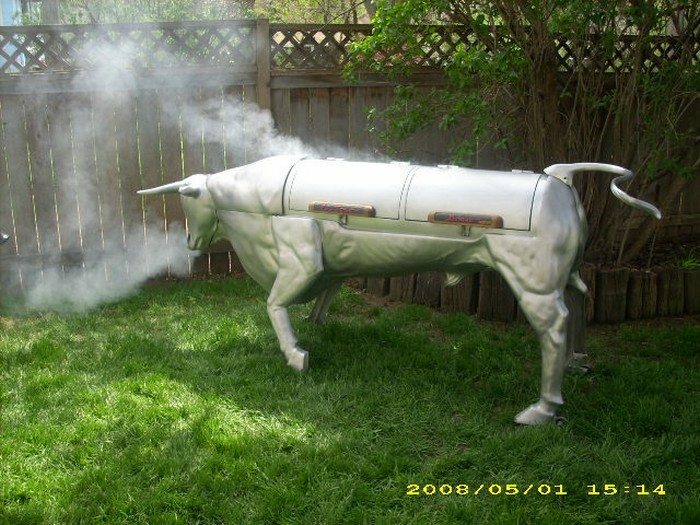 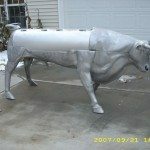 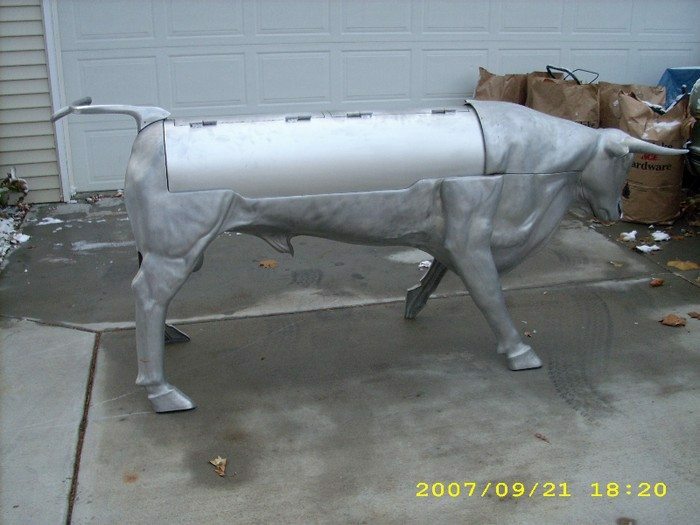 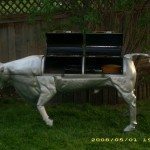 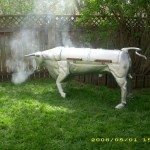 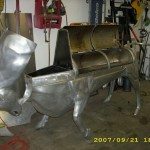 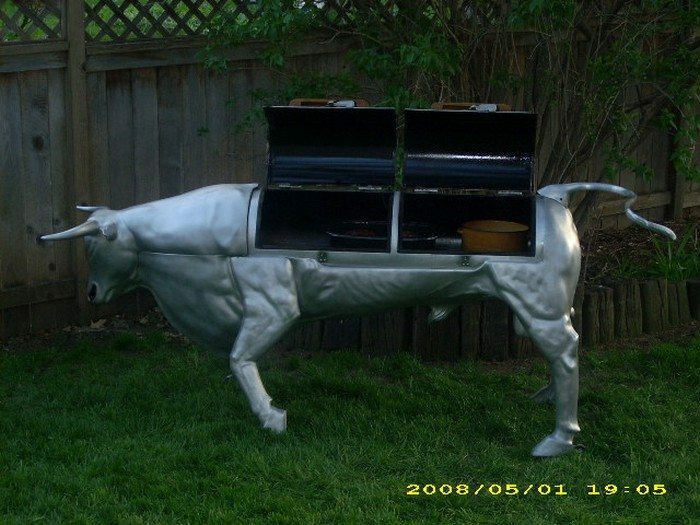 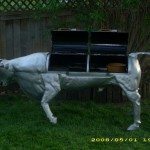 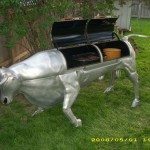 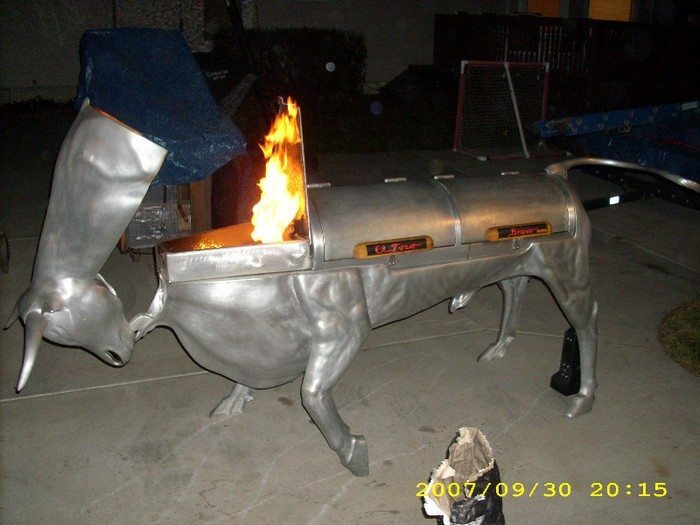 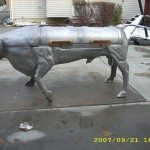 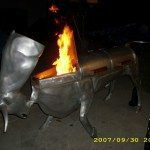 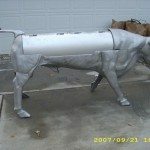 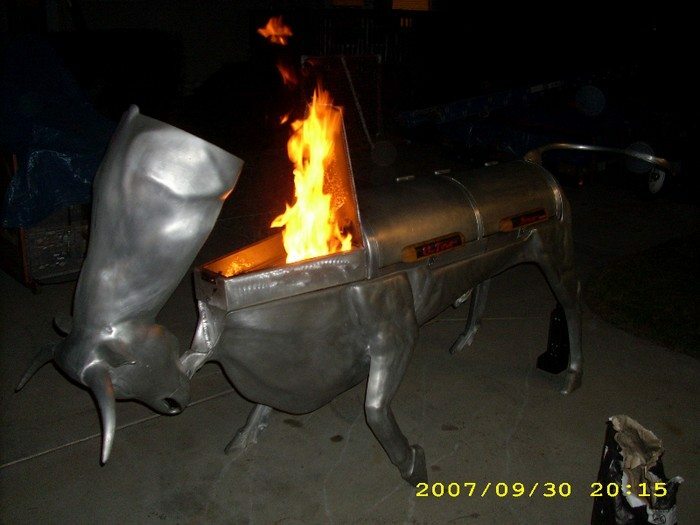 The El Toro Bravo™ Smoker is also a grill that resembles a charging bull! 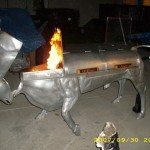 Owner-builder Russell Marr came up with the idea years ago while making a traditional firebox smoker and saw a resemblance to a charging bull. 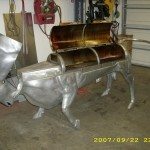 Thinking it would be great to build one, he started to carefully plan and design every section of the El Toro. 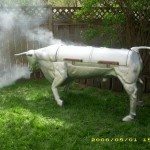 Almost every part of the smoker/grill has a specific function, making it look good and work good. 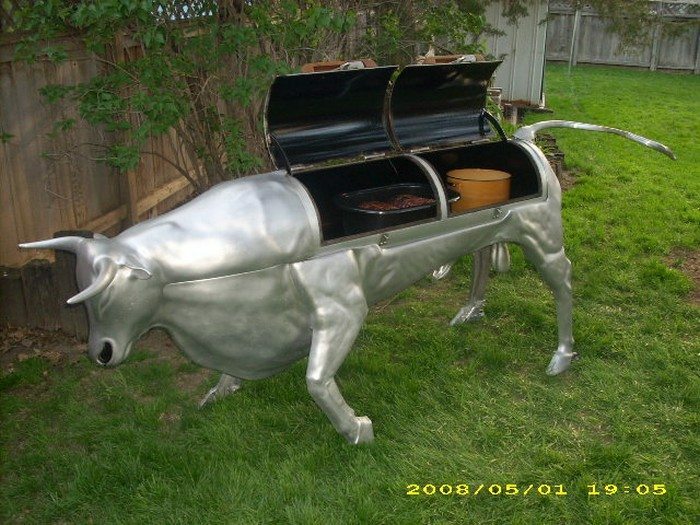 With almost two years of careful engineering and building for great cooking experience, this baby is undoubtedly worth $30,000! 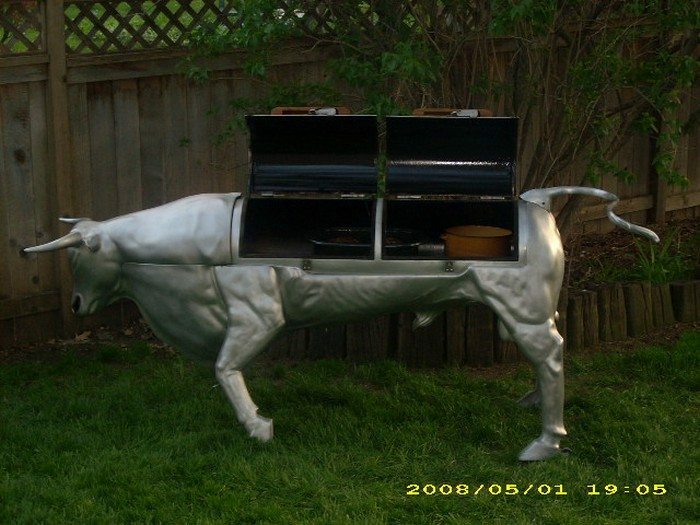 Want one for your yard? 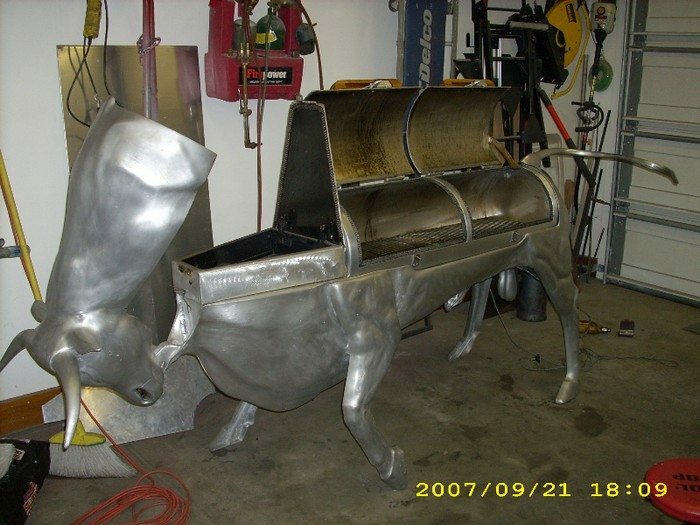 You can also watch a video below, showing the building process of the El Toro Bravo™ Smoker. 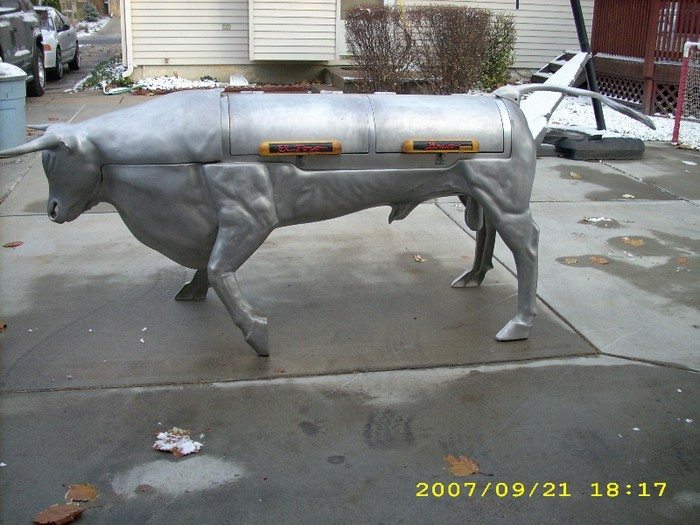 Previous articleThe world’s safest small airplane starts deliveries!